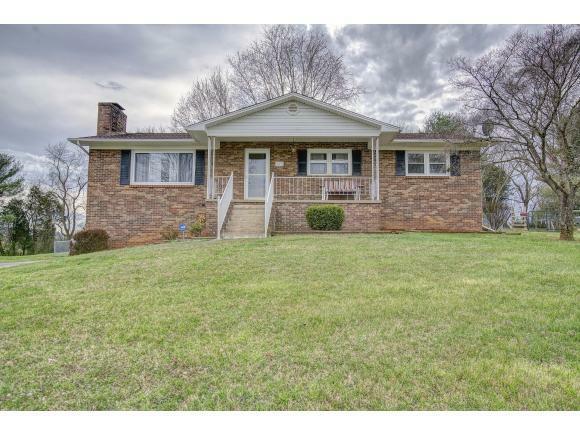 249 Sycamore, Bluff, TN 37618 (MLS #418787) :: Highlands Realty, Inc.
Get your welcome mat ready for this charming brick ranch! 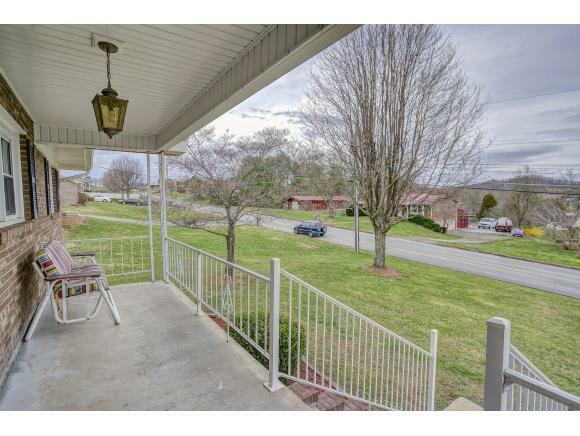 Step onto the rocking chair front porch and turn to take in the mountain views. Inside, beautiful hardwood floors throughout will greet you. Do you like to entertain friends and family? This kitchen provides ample room for all to gather with its open design and large eat in area. Open the sliding patio door and extend the gathering onto your large back deck, overlooking the completely fenced in yard. With 3 bedrooms and 2 bathrooms, there's space for everyone! 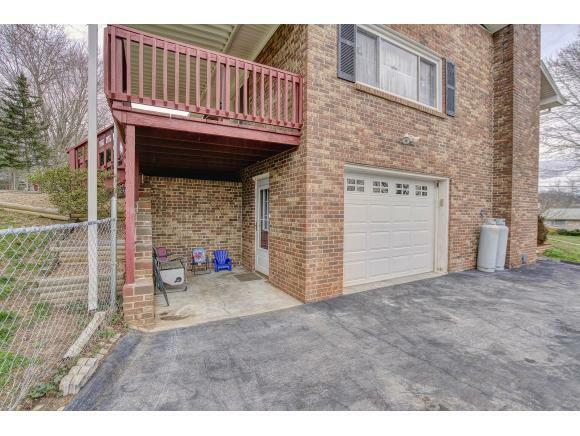 Head downstairs to the basement to find a bonus room and spacious garage. 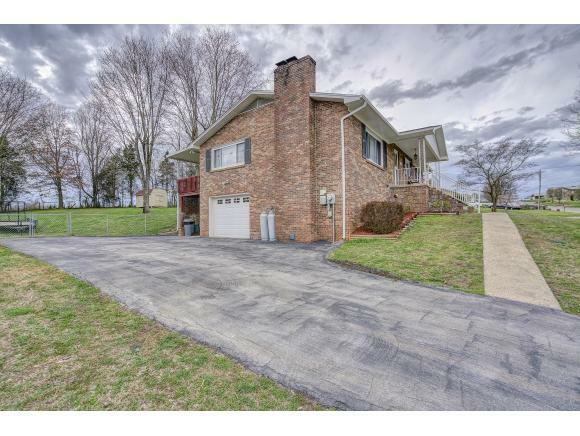 This home is in a USDA eligible area, offering 100% financing! Listing provided courtesy of Jim Griffin of Griffin Home Group.